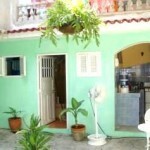 This family house rent 4 bedrooms in a very nice colonial style house in the core of old Havana, close by to all attractions. 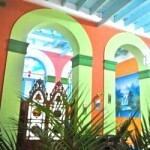 Roberto and Zoraida, the owners of the house, are very helpful with anything you need. 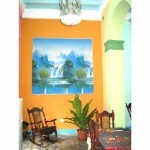 Each bedroom has a private bathroom with cold and hot water. 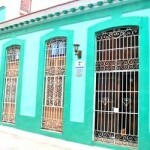 Located in Old Havana near The Capitolio, the Prado, the Palace of Bellas arts, Bodeguita del Medio restaurant and the Cathedral of Havana.